This time of year there are two things you can count on, the changing colors of leaves and the return of one of my favorite festivals held in the heart of a town I’ve called home for more than 20 years now. The Clinch River Fall Antiques Festival, now in its 18th year, began as a way of putting the spotlight on the city’s thriving antiques district. Today, the festival has more vendors than ever, includes a wide variety of entertainment and this year, the festival features a Beer Garden serving up craft brews from Clinch River Brewing. Thousands of people are expected to come out over the two days, searching for treasures from the past and to enjoy the charm of this small town. The 2018 festival kicks off on October 12th at 6:00 pm with a street party featuring classic cars, music, food and specials and extended hours at the stores downtown. All the fun on Friday is along Market Street, but it expands in a few more directions on Saturday. Overnight, Market Street undergoes quite a transformation as more than 90 antiques dealers and artisans from all around the southeast set up along the streets. 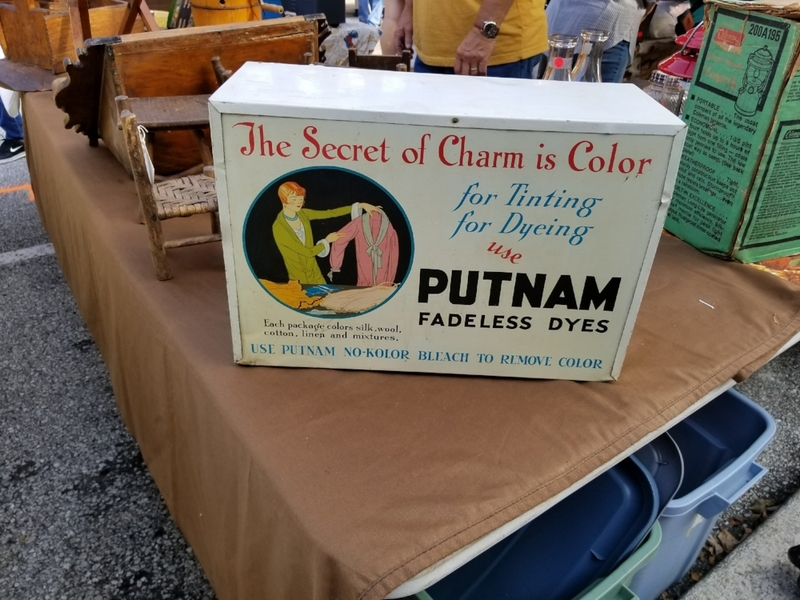 At 9:00 am on Saturday, October 13th, folks can start wandering through the seemingly endless array of antiques and collectibles. 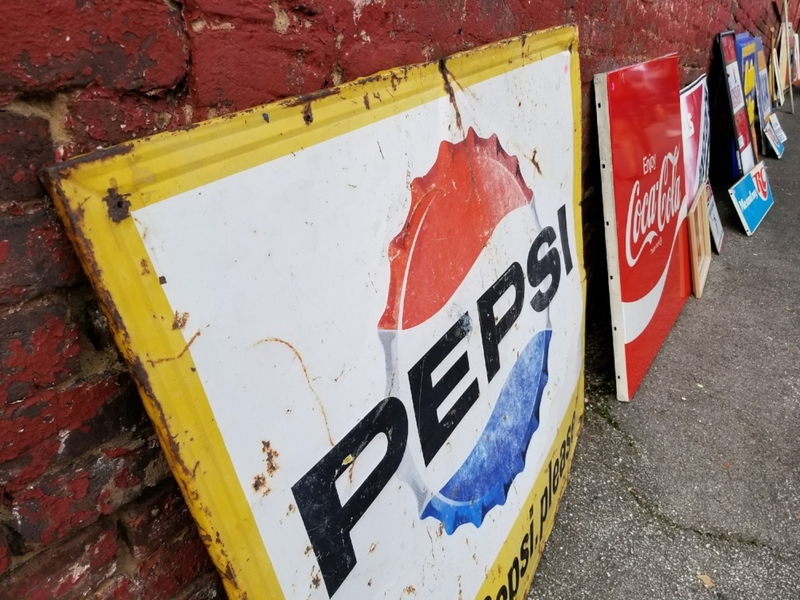 Whether it's antique signs, old postcards, furniture or china, chances are you'll find what you're looking for at some point during the festival. Finding the Clinch River Antiques Festival is easy. Vendors and activities will be lined up along Main Street, Market Street and Cullom Street in Historic Downtown Clinton. A few more vendors are lined up in the alley next to Memorial United Methodist Church. Visitors will find plenty of free parking throughout Downtown Clinton. A free shuttle is available from some of the parking lots. Just look for the shuttle signs. If you’re coming to Clinton be sure and check out the Green McAdoo Cultural Center, a museum telling the story of the first African-American students to integrate an all-white public high school in the south. You might also want to head out to Norris Dam State Park and take a walk along the Songbird Trail or take a drive up to Rocky Top and cross over the mountains to Brushy Mountain, a famous Tennessee prison now open for tours and more. More information available at www.clinchriverfallfestival.com .